Because the energy is so vastly different, or at least my experience of it is vastly different than in days past, I wanted to come and offer a smaller talk about how the peace I felt in meditation in July has indeed come to pass in my storyline. I explain why it was as big a relief as it turned out to be, and a bit more about why I am feeling an inner happiness and authority and peace I’ve never known, due primarily to my studies into astrology. 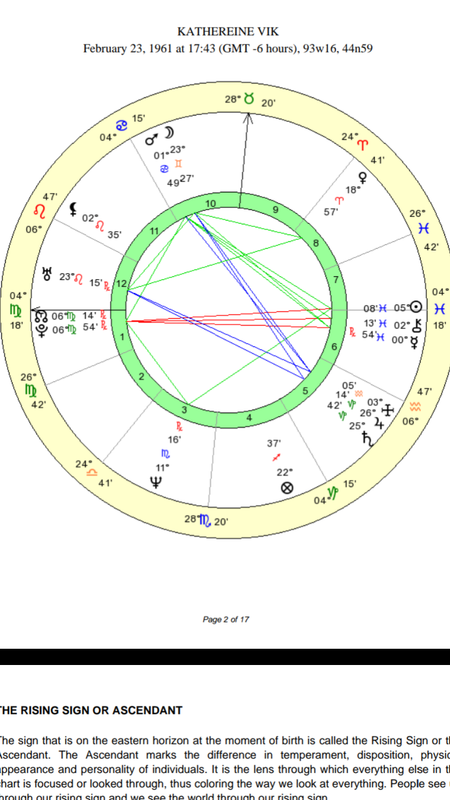 I give a taste of what I most recently discovered about my birth natal chart, a stunner of a discovery, that I have been looking at a whole lifetime, and just never saw until recently. It’s a great tale, and I hope you enjoy it. Later today I will be doing a video going into my charts a bit more, but I will include the chart which helped me see why this lifetime was as rich, and difficult, and fated, as it all was.